A Chinese researcher claimed on Monday that he helped to create the world's first genetically edited babies - twin girls born this month whose DNA he altered using the powerful tool known as CRISPR. 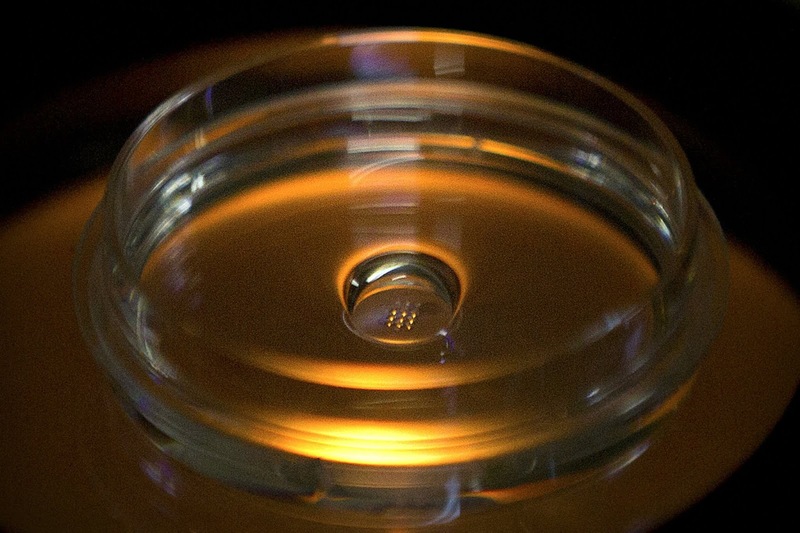 The researcher, He Jiankui of Shenzhen, said he altered embryos for seven couples during fertility treatments, resulting in one pregnancy thus far. He claimed that his goal was not to cure or prevent inherited diseases, but to give the ability to resist possible future infections from HIV, the AIDS virus. As of the time of publication, there is no independent confirmation of He's claim and it has not been published in any peer-reviewed journals. 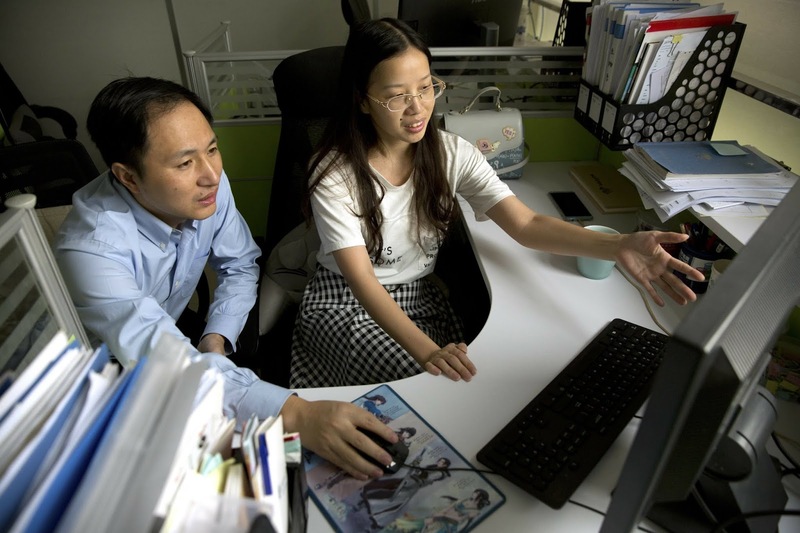 He revealed the news in Hong Kong yesterday to one of the organizers of an international conference on gene editing beginning today prior to an interview with the Associated Press. In recent years, scientists have developed a relatively easy way to edit genes. The tool, called CRISPR-cas9, makes it possible to operate on DNA to add an additional gene or disable one. Up until now, CRISPR has been used primarily to create cell and animal models. These are used to accelerate research into diseases such as cancer and mental illness. In the United States, editing sperm, eggs or embryos (permitting any gene edits inheritable) is illegal except for lab research. China outlaws human cloning but not specifically gene editing. The bulk of the scientific community believe that gene editing in humans is too unsafe to try and some scientists have denounced this feat as human experimentation. “I feel a strong responsibility that it’s not just to make a first, but also make it an example,” He told the Associated Press. “Society will decide what to do next” in terms of allowing or forbidding such science.